Whether you are new to the world of earth-friendly toilets, or a veteran of living off-grid, we invite you to visit our shop. We are located in St. Peters, Missouri, about 30 miles from St. Louis. To stop by and see our composting toilets in action, please call and make an appointment. Great fun for a great cause! Be sure to visit us at the for-charity tiny house event in the heart of Nashville at the Nissan Stadium! There isn't a better area for a tiny homes show! Come see us at the Outer Banks Tiny House Festival. June 6 - 9, 2019, in beautiful Nags Head, NC. Nature's Earthly Way is your home for the paragon of self-contained commodes—the Nature's Head® composting toilet. 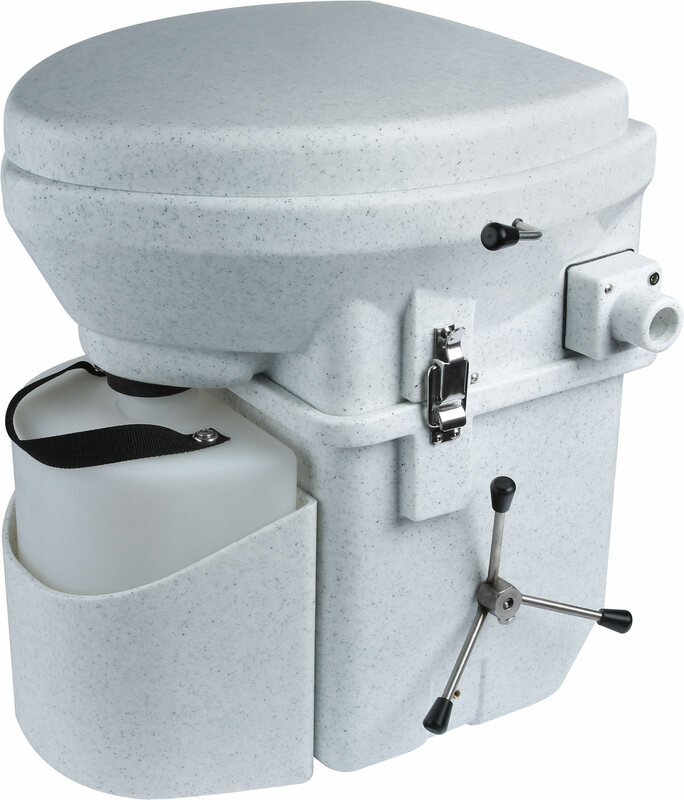 Proudly made in the USA, Nature's Head® has a progressive design and is one of the most reliable solutions in the composting toilet field. Earth friendly and easy to use—that's the Nature's Head® way. On the road, on the water, or in a tiny house, a composting toilet is the most cost-effective and environmentally friendly way to process your toilet wastes. For more information, contact us today at 636-541-5860 or . Copyright © 2016 Nature’s Earthly Way. All Rights Reserved.